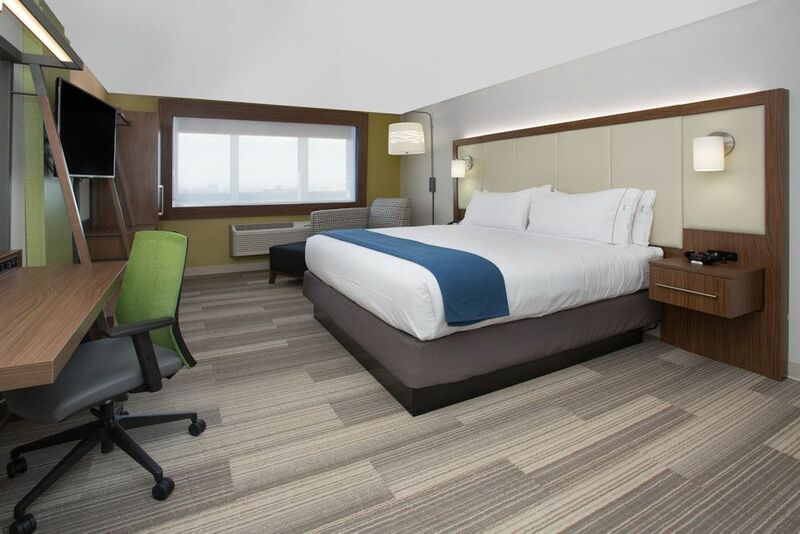 Welcome to the Newest of Williamsburg, Virginia Hotels! 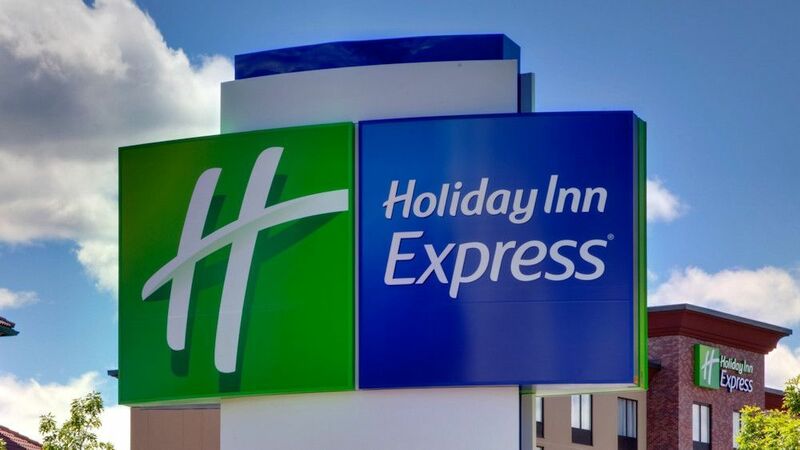 The Holiday Inn Express Williamsburg Busch Gardens Area is located just a few minutes from Busch Gardens, the College of William and Mary and Colonial Williamsburg, Virginia. This hotel's accommodations rank among the top for this area. Patrons appreciate that the hotel's great location allows them to see and experience great sites without traveling more than a few miles. Guests visiting Colonial Williamsburg love the hotel's convenient site just one mile from this historic attraction. Busch Gardens, the Yorktown Battlefield and the College of William and Mary are just a few of many fun and educational activities the entire family can enjoy while staying in Williamsburg, Virginia.